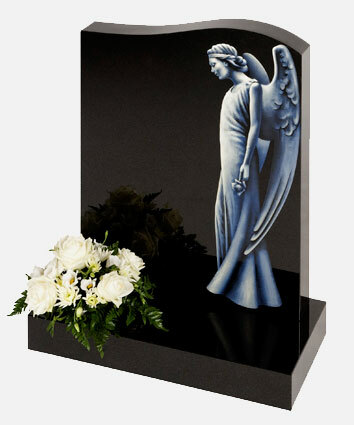 We will arrange for the removal of a memorial so that burial can take place. 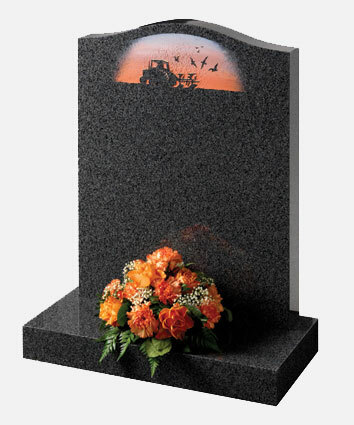 The memorial masons will on request submit a written estimate for any additional works you may require, i.e. 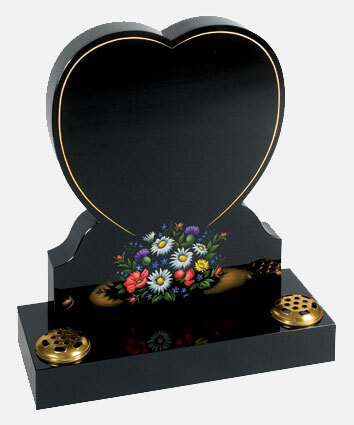 additional inscriptions, cleaning or renovation. 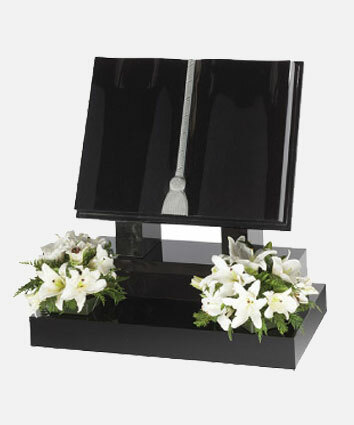 They are also able to supply new memorials and to this end selection brochures are available or you are welcome to visit the showroom where a selection of memorials is on display. 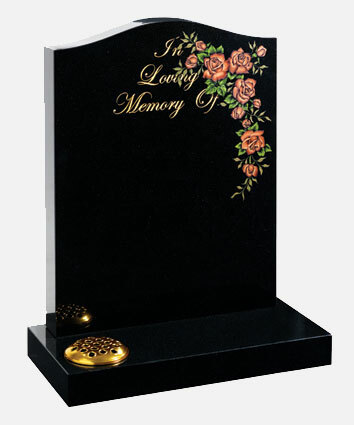 Many cemeteries and churchyards have restrictions firmly enforced, regarding size and types of memorials. 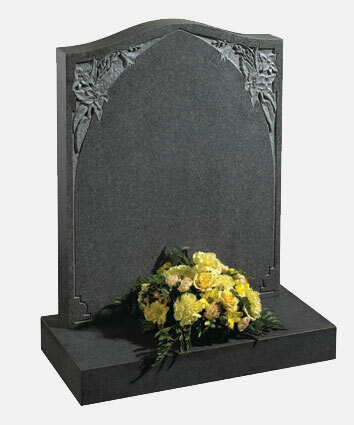 Please check with us before the funeral on applicable regulations. Should you wish to speak with a representative directly please call one of our offices to discuss your requirements.